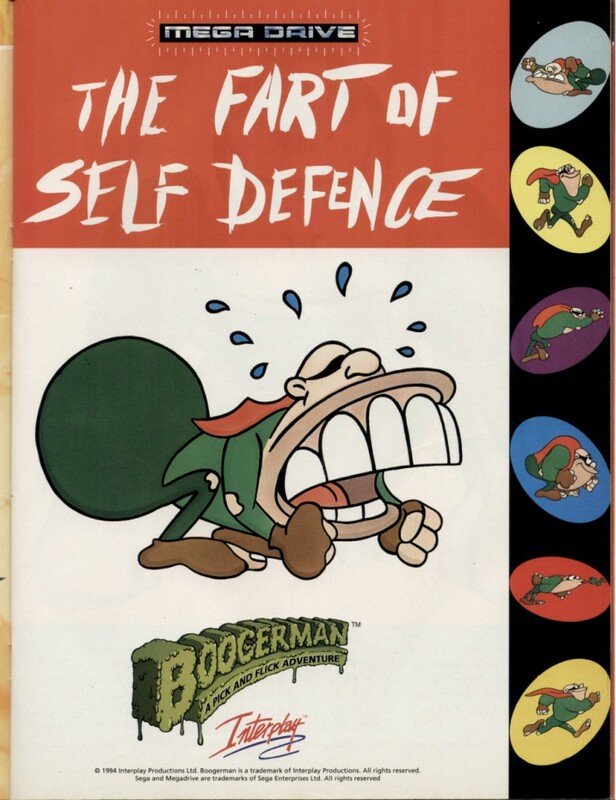 Boogerman: A Pick and Flick Adventure is an unconventional platformer where the titular character uses snot, farts and burps to subdue his enemies. Although it has an amusing art style and is wonderfully animated, Boogerman‘s gameplay is quite terrible. This ad is for the UK release.